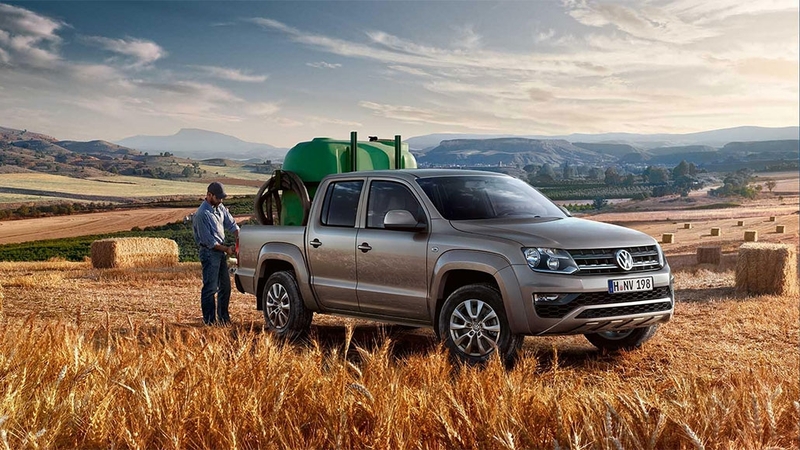 Make molehills out of mountains. 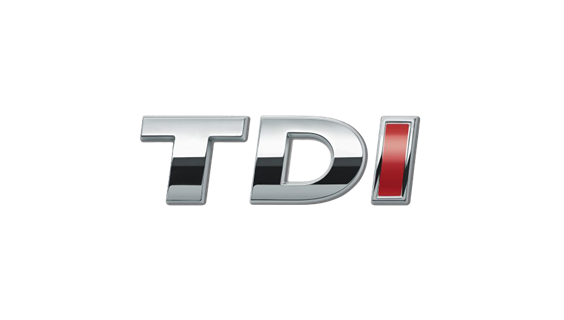 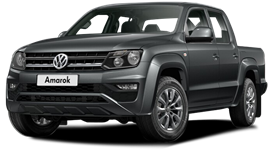 Anti-spin regulation (ABS/ASR) including Off-road ABS and electronic differential lock (EDL) are standard equipment across the Amarok range. 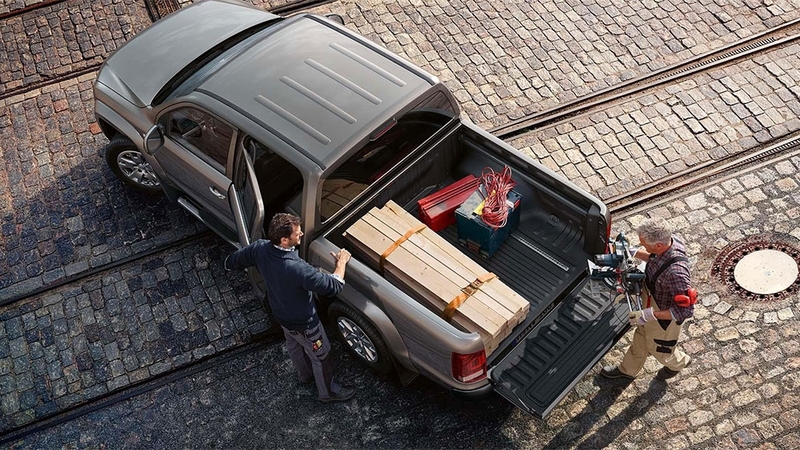 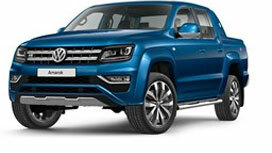 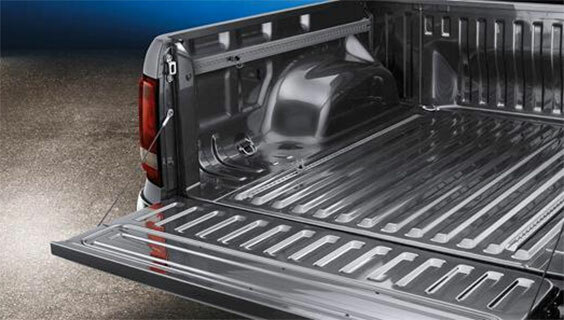 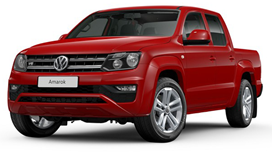 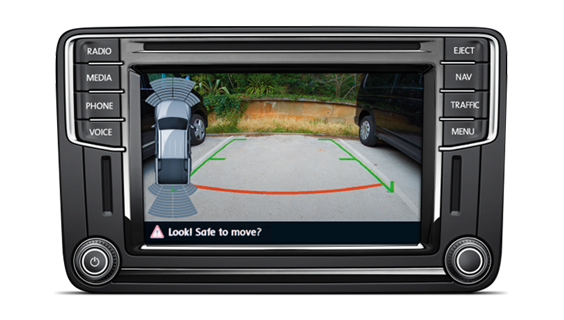 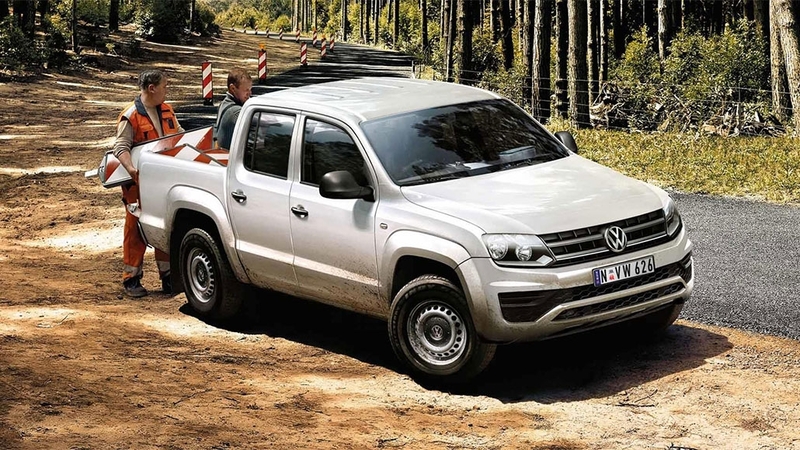 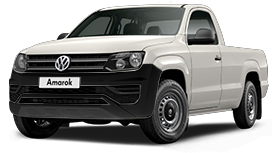 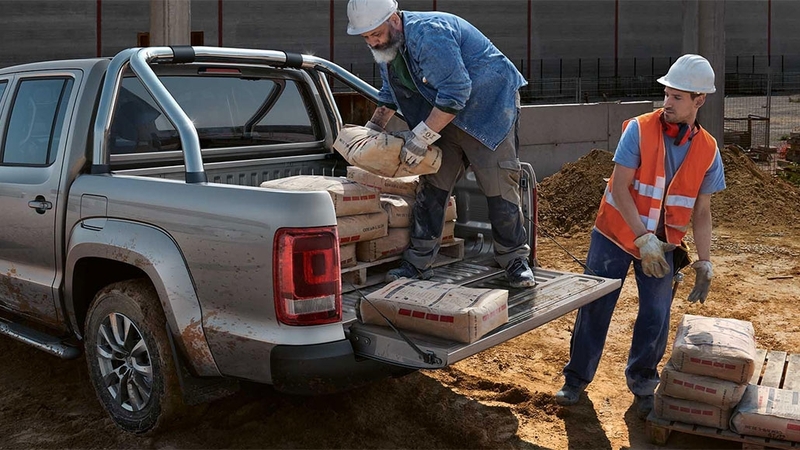 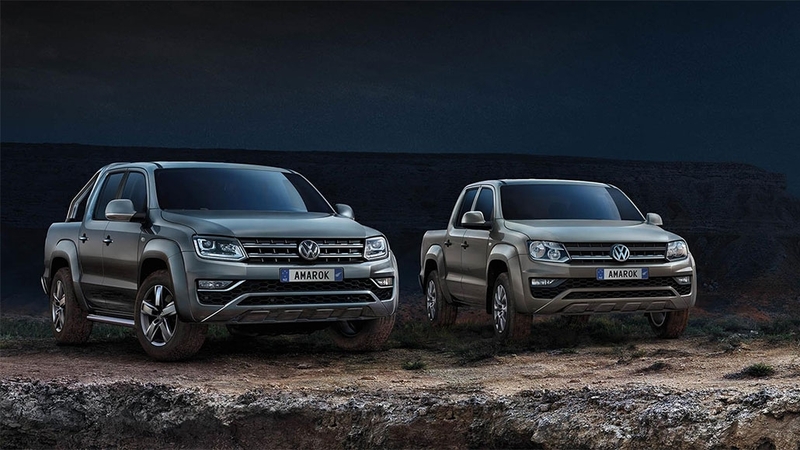 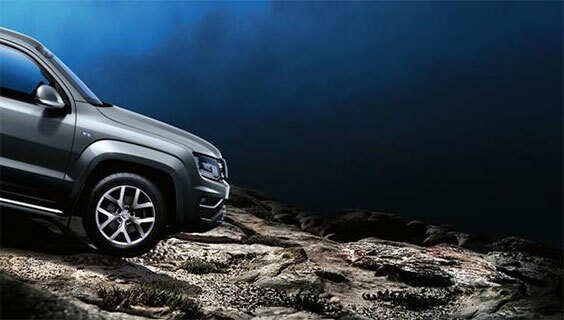 Loaded with driver aids the Amarok will help make you a better and safer driver on-road and off-road. 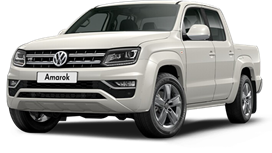 All Amaroks have standard Electronic Stability Programme (ESP) to avoid skidding plus Hill Hold Assist (HHA) to prevent slides on hill starts, and Hill Descent Control (HDC) to ease Amarok down steep descents, even without engine braking. 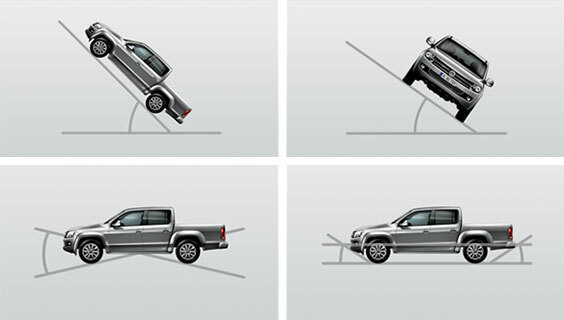 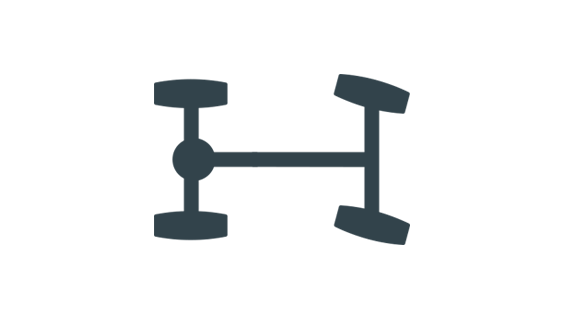 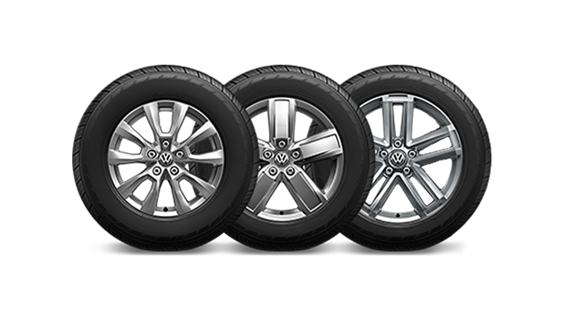 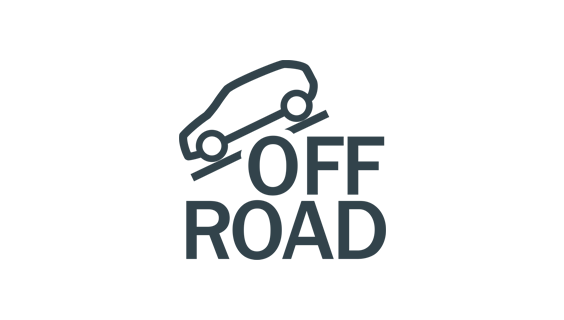 Multi-collision braking is also standard across the range. 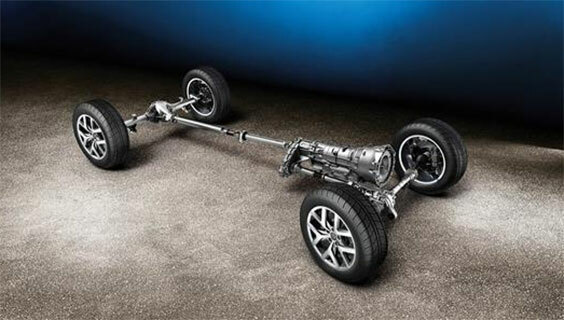 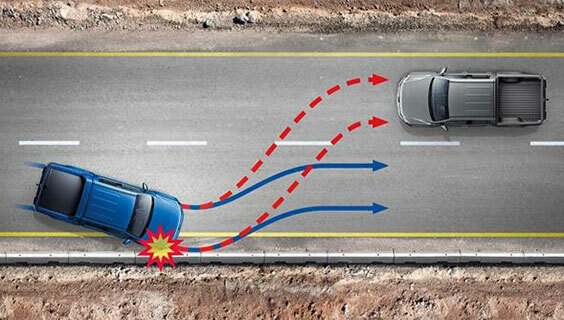 This feature is an innovative braking system that helps prevent subsequent collisions or at least minimises their impact. 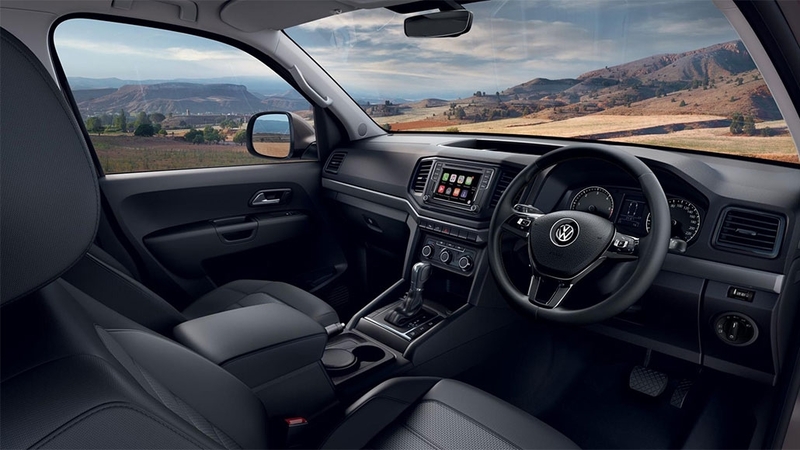 *Image pictured shows optional interior equipment. 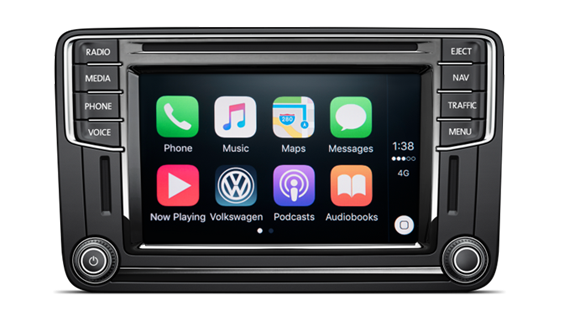 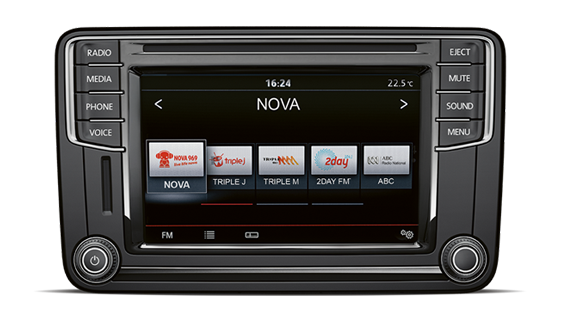 The crystal clear 6.33″ colour touchscreen is packed with the latest multimedia functions, including App-Connect* and Bluetooth®.